As I came out of the theater this afternoon after watching Steven Spielberg’s The Post, I overheard a 60-something man — like me — say to his companions: “Young people today know nothing of this history.” My first reaction was that this was another kid-bashing comment that we hear so often. But then I realized: He’s right. Julian Bond and T.G. 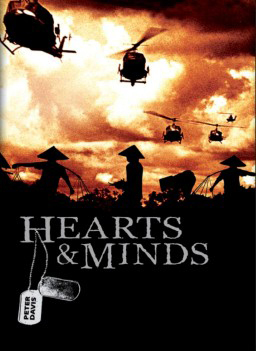 Lewis’s “graphic novel” provided a critical analysis of the Vietnam War. 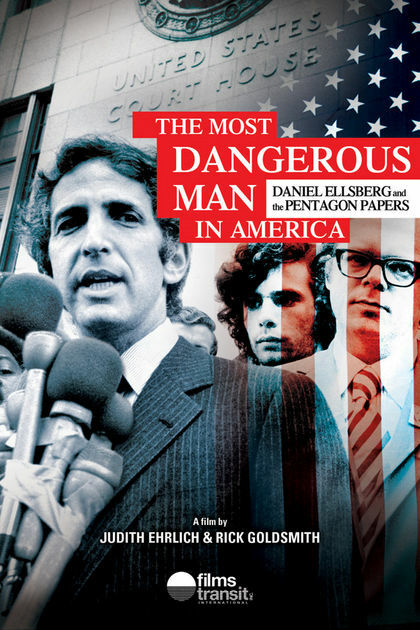 The film offers papers like the New York Times and the Washington Post a warm pat on the back for publishing the Pentagon Papers and exposing these lies. But Spielberg’s film ignores the fact that there was abundant evidence of deceit long before these newspapers decided to publish the Pentagon Papers in June of 1971. 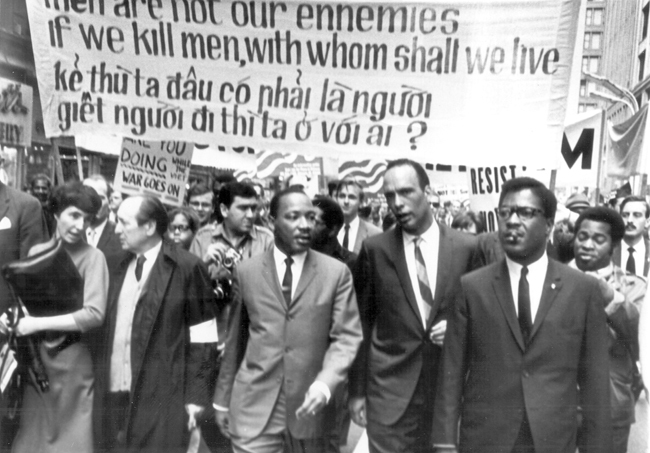 On April 4, 1967, Dr. Martin Luther King Jr. gave his prophetic “Time to Break the Silence” speech at the Riverside Church in New York City, which offered a devastating critique of the war, rich with history. Howard Zinn’s book Vietnam: The Logic of Withdrawal appeared that same spring, and Julian Bond and T.G. Lewis’s Vietnam: An Antiwar Comic Book also came out in 1967. U.S. soldiers returning from Vietnam began opening antiwar coffeehouses near military bases in 1968. 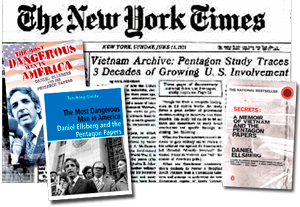 So by the time the Washington Post was faced with the choice of whether to publish the Pentagon Papers, there had been years of activism and scholarship — including the dissemination of teaching materials like the Boston Area Teaching Project’s imaginative Vietnam Curriculum, published in 1968. Dr. Tran Duy Hung, a medical doctor and a leader of the resistance to French colonialism. Citizens of Hanoi, Vietnam, at a victory parade in October, 1954, celebrating the withdraw of French colonial forces. Sir! No Sir! 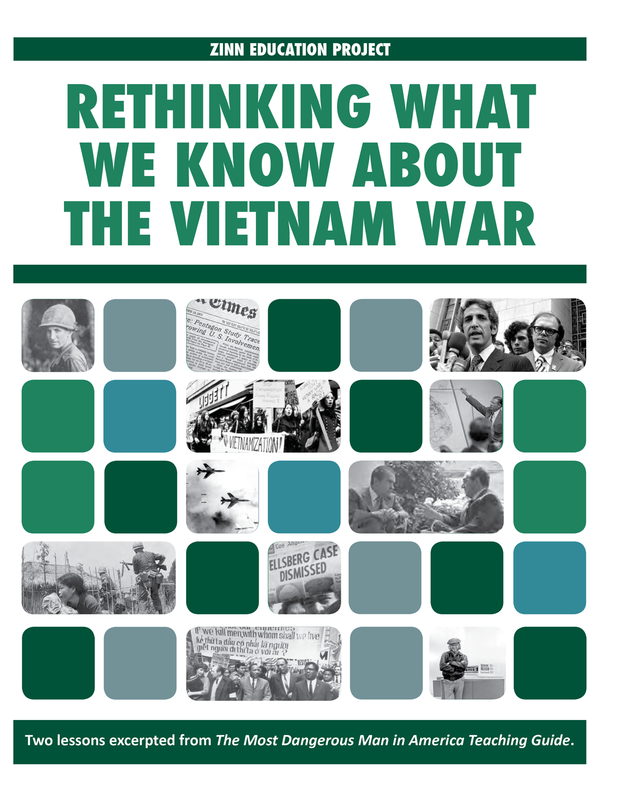 demonstrates the role soldiers and veterans played in the anti-Vietnam War movement. 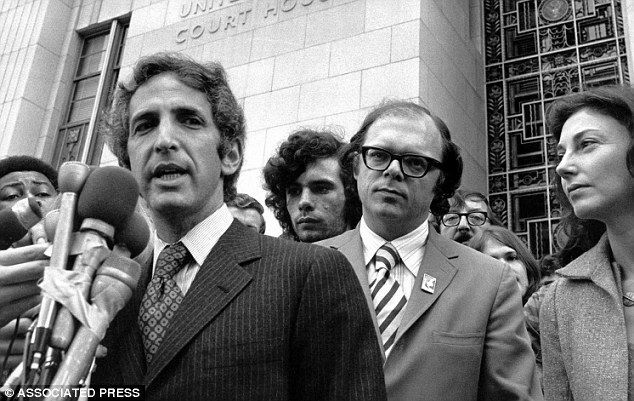 Daniel Ellsberg and Anthony J. “Tony” Russo Jr. were indicted for releasing the Pentagon Papers. Book – Non-fiction. 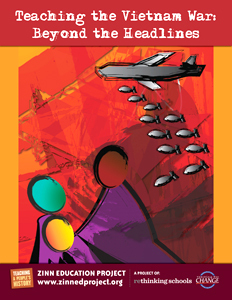 By Daniel Ellsberg. 2003. 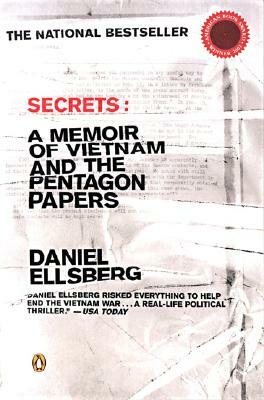 A riveting behind-the-scenes account of Ellsberg’s decade of disillusionment leading up to Nixon’s resignation. Film. Directed by Peter Davis. 1974. 112 min. 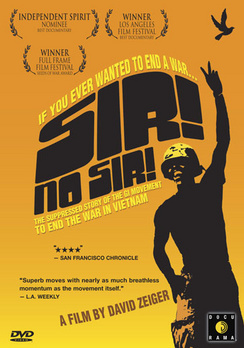 Documentary about the Vietnam War. Film. By Barbara Sonneborn. 1998. 72 minutes. 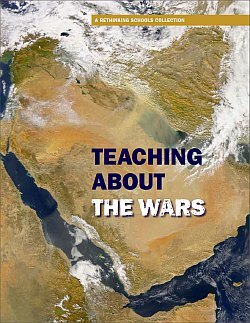 Teaching Guide by Bill Bigelow. Chapter from A People’s History of the United States by Howard Zinn.